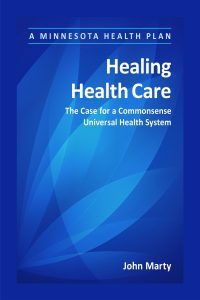 Healing Health Care is available for download at no cost. We hope you find the book helpful. If you have any comments to share after reading the book, please feel free to drop us a note under the "Contact Us" tab.